Drs. Cooper, Geiger, Kaebnick and Marion are accepting new patients. St. Luke's Medical Group is pleased to announce the addition of four new physicians: Jonas Cooper, MD, MPH, FACC; Scott Geiger, MD; Brian Kaebnick, MD; and Daniel Marion, MD. 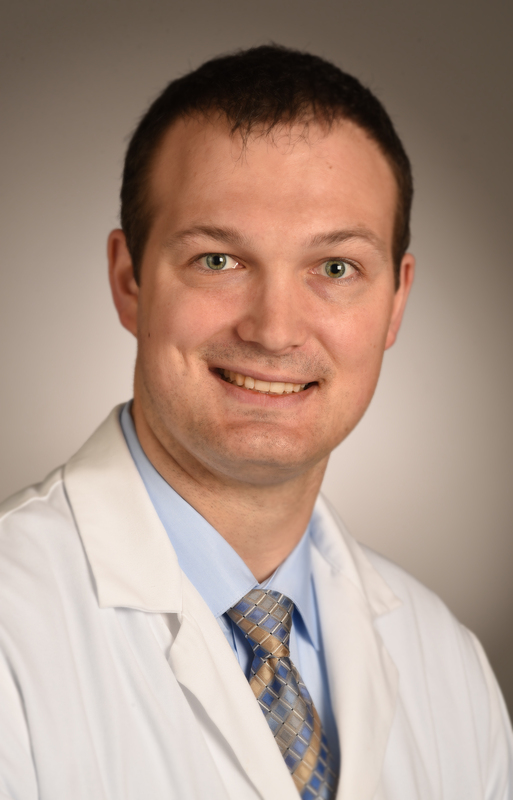 A board-certified cardiac electrophysiologist, Jonas Cooper, MD, MPH, FACC, has extensive experience in the diagnosis and treatment of arrhythmias. 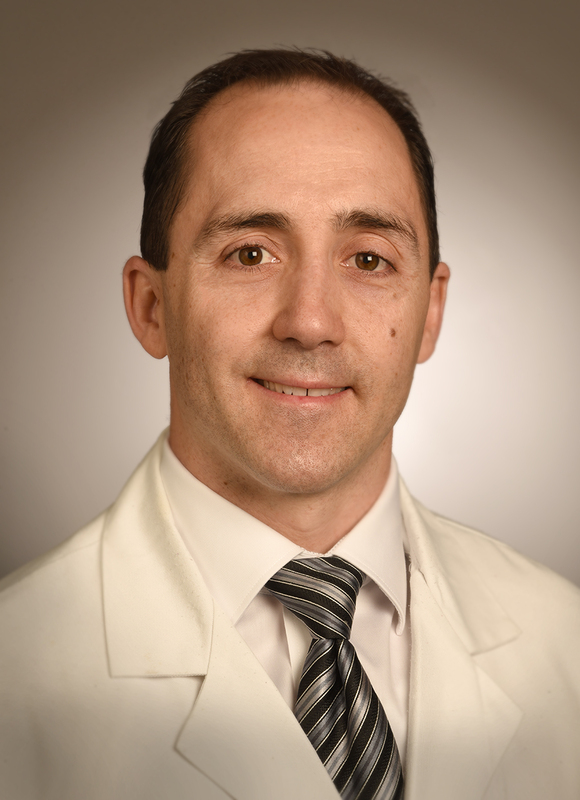 His electrophysiology expertise includes surgical placement and management of pacemakers, defibrillators and cardiac resynchronization devices, as well as minimally-invasive ablation of cardiac arrhythmias such as atrial fibrillation, supraventricular tachycardia (SVT) and extra heart beats (PVCs). 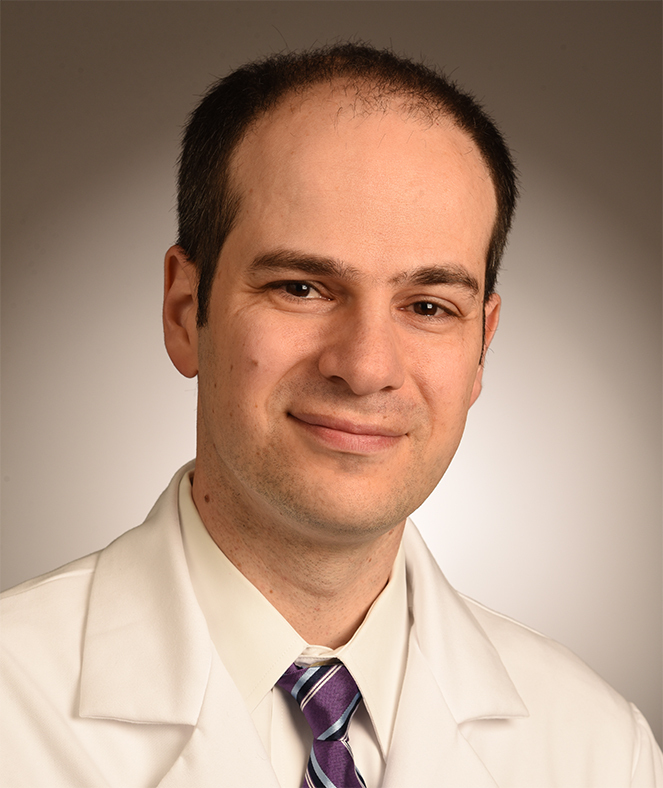 After earning his medical degree from Washington University School of Medicine and his public health degree from Harvard University, he completed his clinical cardiac electrophysiology fellowship at Barnes-Jewish Hospital. Scott Geiger, MD, a plastic and reconstructive surgeon, specializes in delivering comprehensive plastic and reconstructive surgery with an emphasis on aesthetic and reconstructive breast surgery, body contouring, facial aesthetic surgery and cancer reconstruction, as well as hand and peripheral nerve surgery. 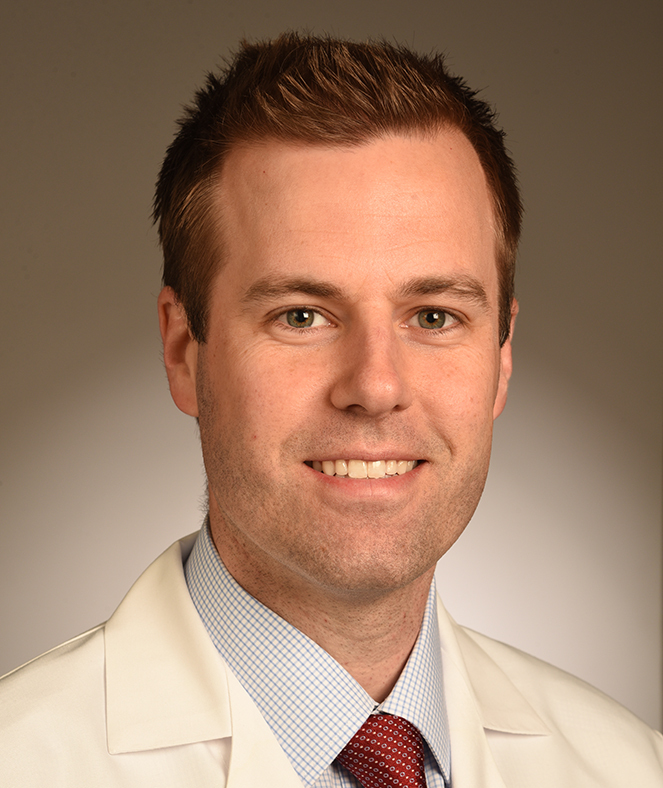 He earned his medical degree from Saint Louis University and served as a Naval Flight Surgeon before returning to SLU to complete his plastic surgery residency. Cardiologist Brian Kaebnick, MD, has extensive training as well as a clinical research background in all aspects of cardiology. After earning his medical degree from the University of Louisville and completing his internal medicine residency training at Washington University School of Medicine/Barnes-Jewish Hospital, he completed cardiology fellowships at Emory University School of Medicine in Atlanta. At Emory, he was awarded a Structural Cardiology Fellowship position where he trained in transcatheter therapies for the treatment of congenital and valvular heart disease. Specializing in internal medicine, Daniel Marion, MD, is interested in helping his patients with chronic disease management, including diabetes, as well as ongoing preventive wellness initiatives and healthy lifestyle decisions such as weight loss and smoking cessation. A St. Louis native, he earned his medical degree from Saint Louis University and completed his residency at St. Luke's Hospital. All four physicians are currently accepting new patients.